Our product range includes a wide range of basmati rice and non basmati rice. We have gradually become the big association we are busy in presenting a wide range of Basmati Rice at the most reasonable rates. This basmati rice is procured from the reliable sources of the markets. Our offered rice is rich in aroma, non sticky & easy to cook. This rice is tested on various parameters for ensuring its packaging before dispatching it to the customers. Besides, this item is availed from us at market prices. 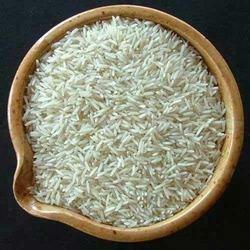 We are one of the leading exporters and suppliers of Non Basmati Rice. Our non basmati rice is extensively appreciated by our clients for their maximum purity level, natural taste, rich aroma, great nutritional value and excellent quality. 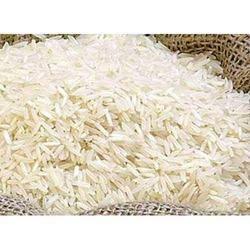 This basmati rice is processed by our reliable vendors under most hygienic conditions. Further these are available in various packaging options, quantities & related specifications for our esteemed clients at market leading prices.